Legendary violin virtuoso Jascha Heifetz was born on this day in 1901 – 118 years ago. A protégé of Leopold Auer, he is remembered in history as one of the most important and influential musicians of all time. 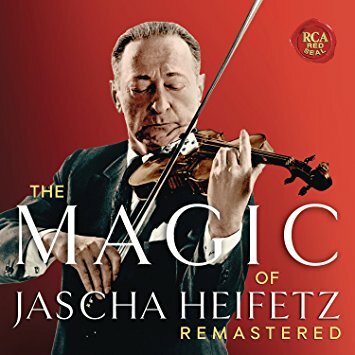 Heifetz commissioned and premiered a number of new works – including violin concertos by William Walton, Mario Castelnuovo-Tedesco, Miklós Rózsa, Louis Gruenberg, and Erich Korngold. He passed in 1987 – aged 86.